Imagine that you have been asked to produce four Sunday worship services. You are free to choose the venues, musicians, vocalists, songs, preachers, and anything else to glorify God and transform lives. 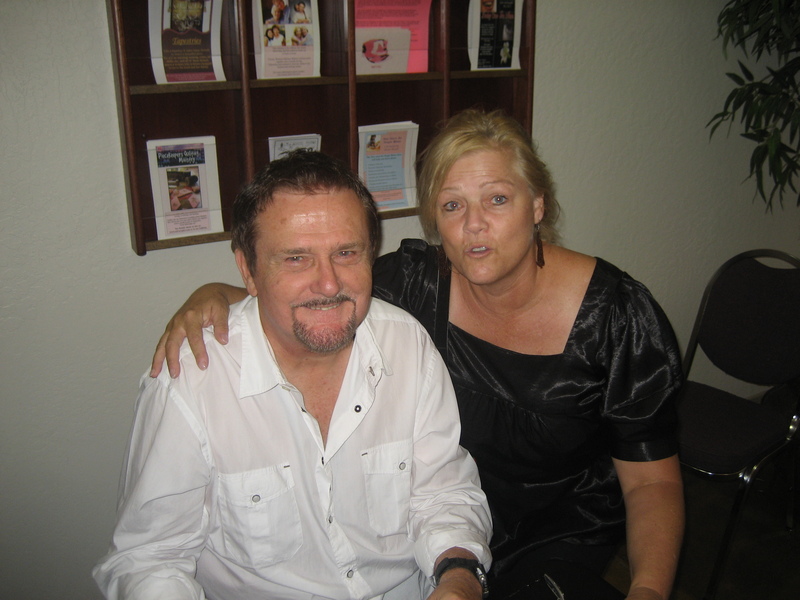 You have an unlimited budget – and the Lord has agreed to resurrect any dead believer you want, just for one service. Let me first choose my favorite venues. Too many modern worship facilities are comfortable but lack atmosphere. I want church buildings with atmosphere. 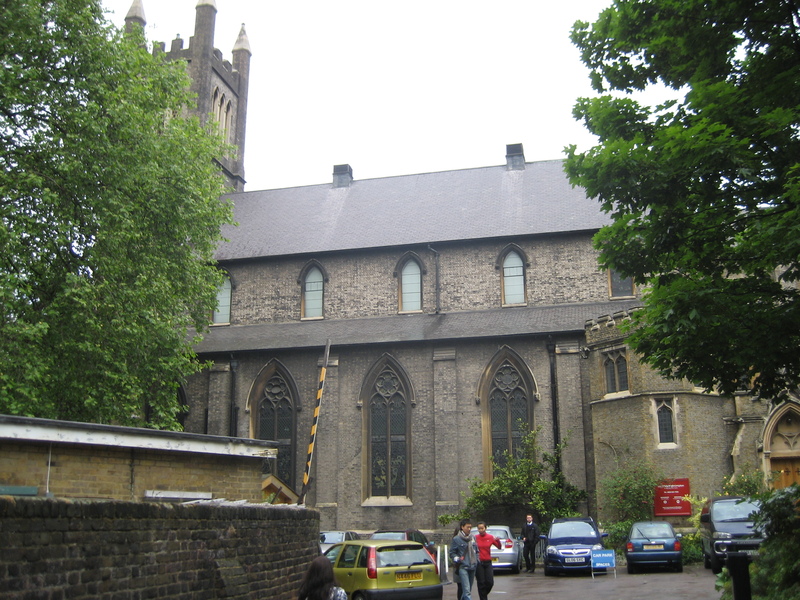 *Holy Trinity Brompton in London. 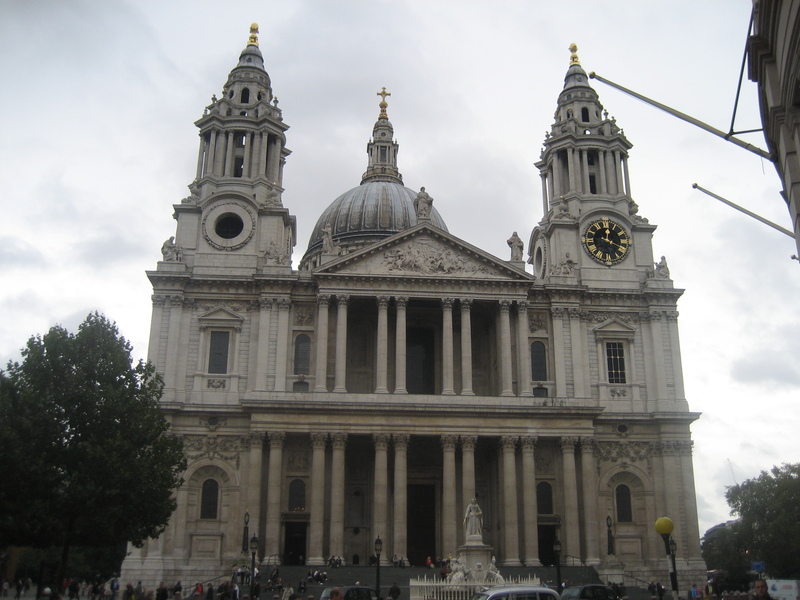 Since the British are skittish about taking photos inside their worship centers, I can only show you an exterior shot of the building, and there’s little special about it. But the church has taken a classic Anglican sanctuary and made it as contemporary as possible. One of the most moving services I’ve ever attended was the Sunday that their associate pastor preached on Joshua taking the land as a metaphor for rebirthing a decaying Anglican church in Brighton. I felt like moving to Brighton just to be a part of it. 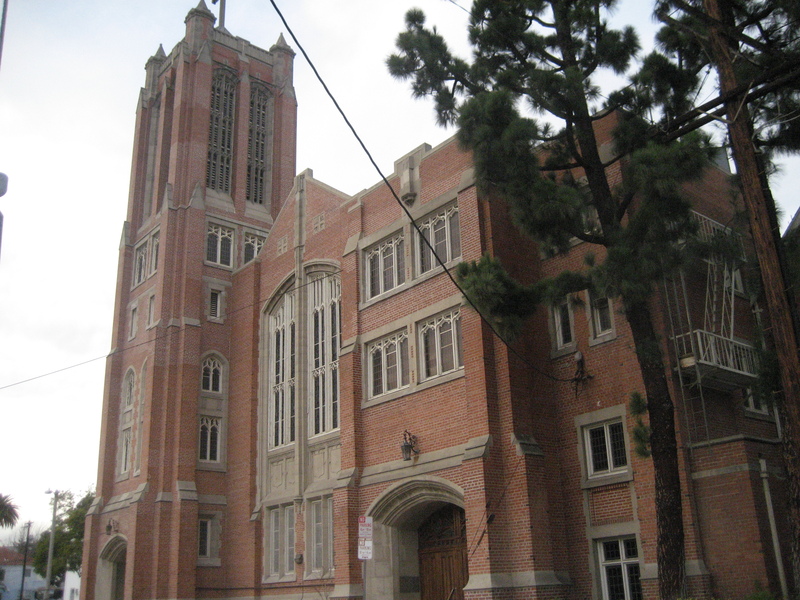 *Hollywood Presbyterian Church. My father-in-law taught Sunday School there for a while, and my good friend Ken got married there, both during the tenure of Lloyd Oglivie. The building is magnificent inside. A horrific conflict decimated the congregation a few years ago, but the worship center is awesome. I realize that’s only three worship centers, but I’m a bit stumped on this one. I’ll include one more if the Lord brings one to mind. Next, let’s choose the worship band. I’m going with Delirious as the church house band because they brought rock into modern worship. But they have room for a couple extra guitarists, so I’m selecting Phil Keaggy and The Edge as well. And George Beverly Shea gets to sing “I’d Rather Have Jesus” one more time. Those are the venues, the musicians, vocalists, and songs. Who would you select to lead worship? Which songs would you want done? I’d love to hear your selections! In my next article, watch for the four preachers who have been selected for Christian All-Star Month. You might be surprised! 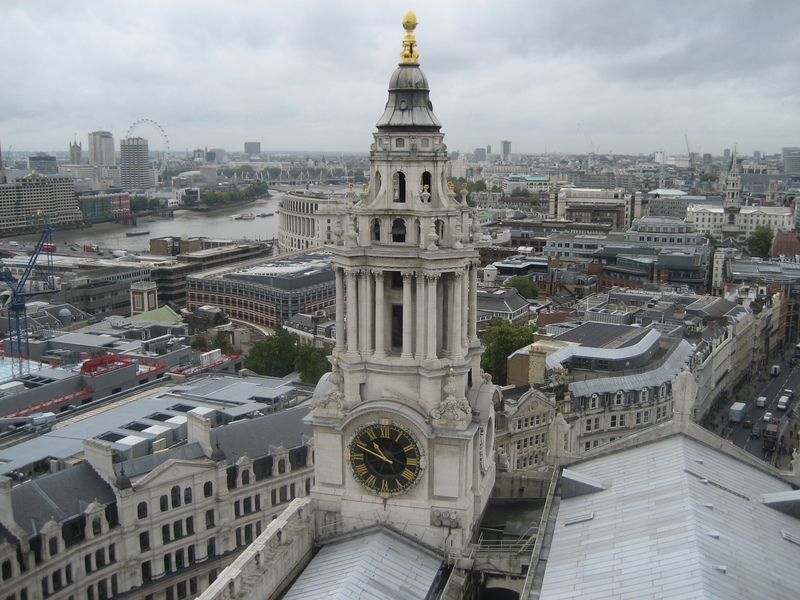 Holy Trinity Brompton definitely…Times Square Church in the old Broadway Mark Hellinger Theatre is another. Delirious definitely, Johnny Cash, Newsboys, Amy Grant, Steven Curtis Chapman, Barry McGuire, George Hamilton IV, Mercy Me, Third Day, Natalie Grant, African Childrens Choir, Soweto Gospel Choir, Times Square Church Choir, Allen Temple Choir, Glide Memorial Choir, and Mormon Tabernacle Choir, Crystal Lewis, Noel Paul Stookey, The Katinas, Phil Wickam, Matthew West, Billy Preston, Bono would make my list. Thanks for all your suggestions, Don! Johnny Cash will make an appearance in the next article. Among those you mentioned, I also like Amy, SC, Paul Stookey, and Phil Wickham. However, most of the Christian artists I love come from a certain era. And thanks for your agreement about Holy Trinity Brompton. I love that church! And add Jars of Clay and Darlene Zschech too! Both artists love U2, Darlene Zschech even recording “Walk On” on one of her albums. Thanks for contributing! I’m not a Pentacostal, but the West Angeles Cathedral looks like a wonderful place to worship (and have praise music as loud as anyone would like!). I would have Kurt Carr and the Kurt Carr Singers, The Georgia Mass Choir, and Mahalia Jackson singing “His Eye is on the Sparrow” at the first service, and at the second service there would be Jeremy Camp, Casting Crowns and Rebecca St. James with special guest Amy Grant. Ce Ce, thanks for sharing! Sounds good. I’m unfamiliar with Kurt Carr and the Georgia Mass Choir, but know the rest of them.